Price: Call or e-mail for a quote! 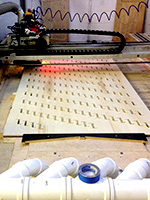 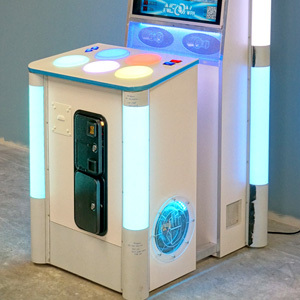 Unit-e Technologies is a manufacturer of premium arcade cabinets and custom woodworking. 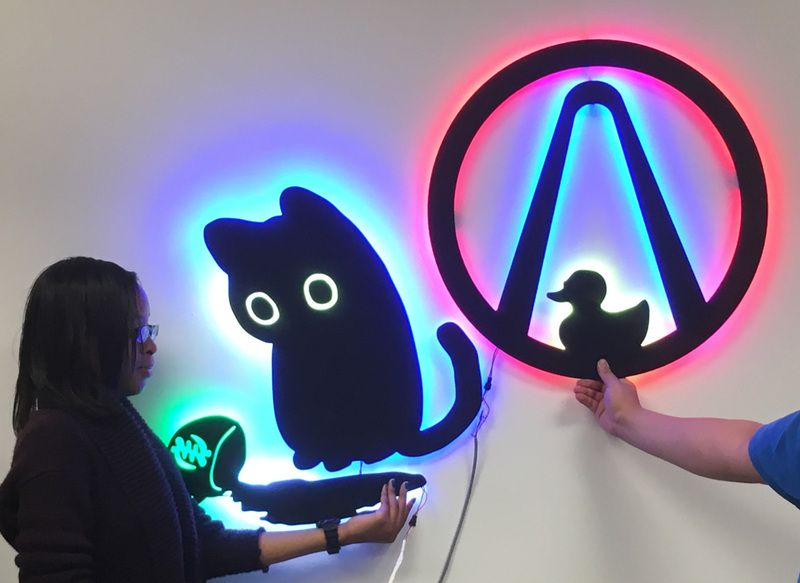 The same tools we use to create games such as Neon FM and custom cabinetry for home builders Franklin & Alexander is now available for personal or commercial commission. 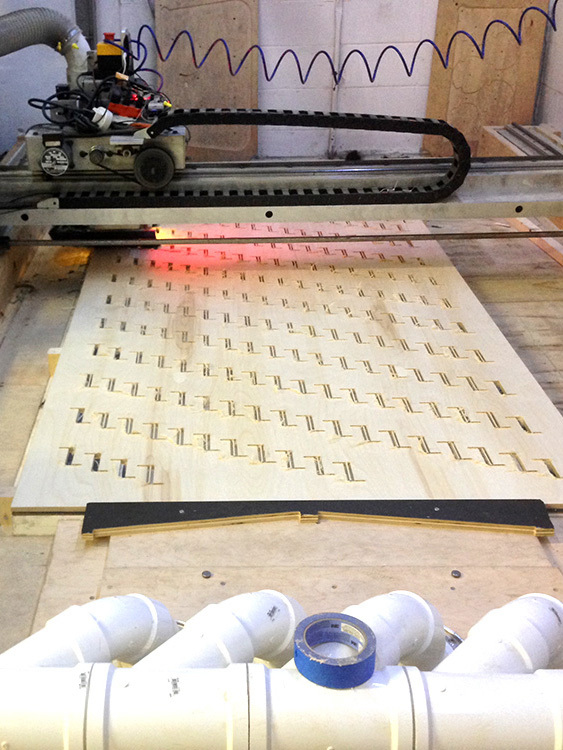 We have decades of mechanical and electrical engineering experience and would love to work with you to tackle your projects, whether they be one-off custom creations or sustained enterprises. 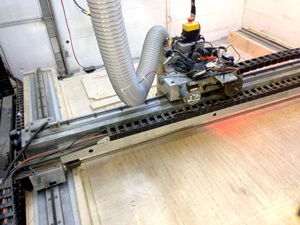 Click here to request a quote! 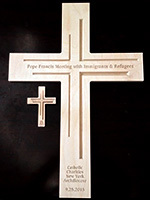 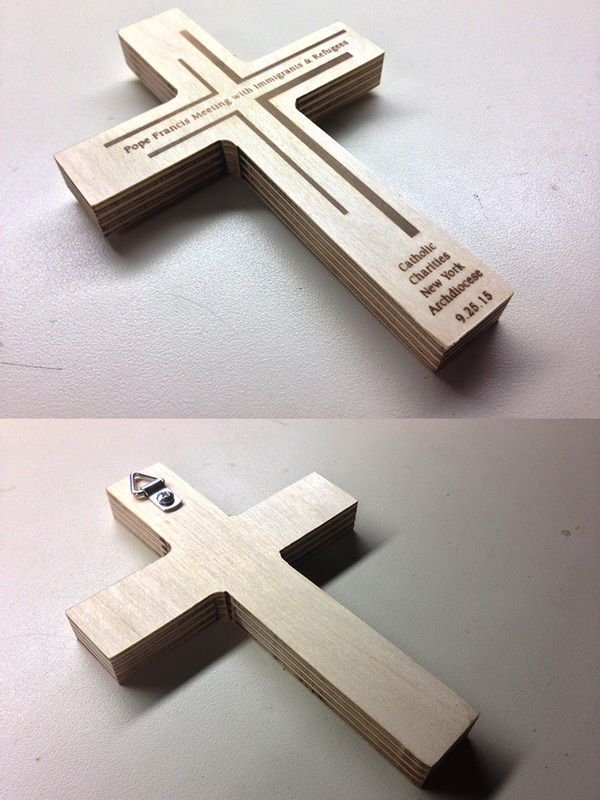 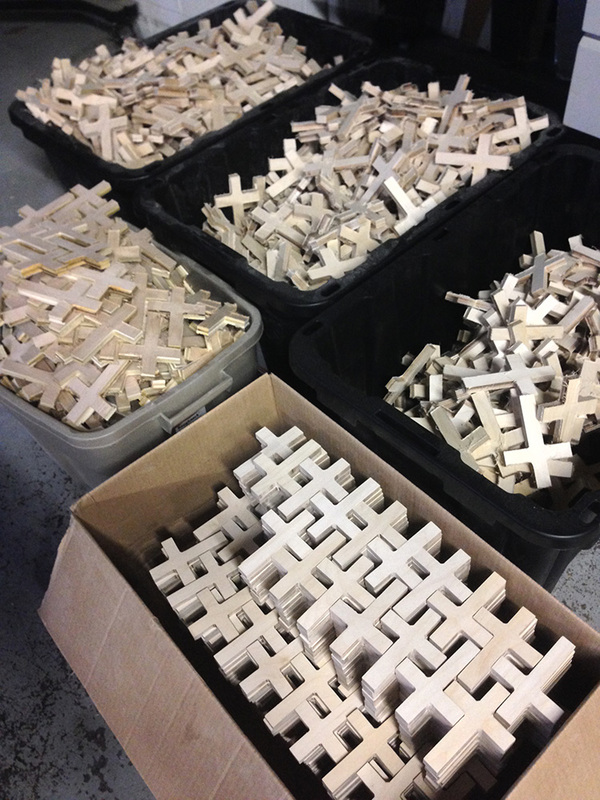 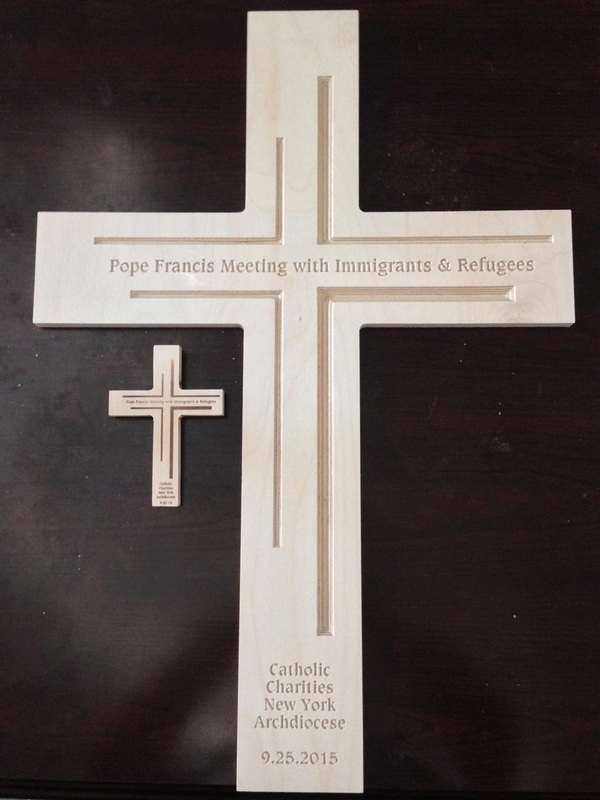 Over 4,000 5″, 12″, and 24″ wooden crosses were milled and branded to commemorate Pope Francis’s arrival in New York in 2015. 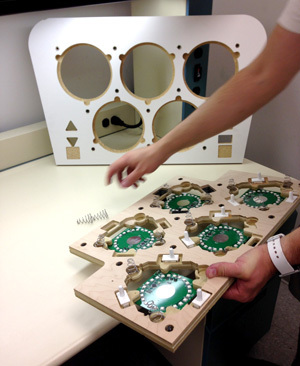 Also featured on WBAL-TV 11 News.